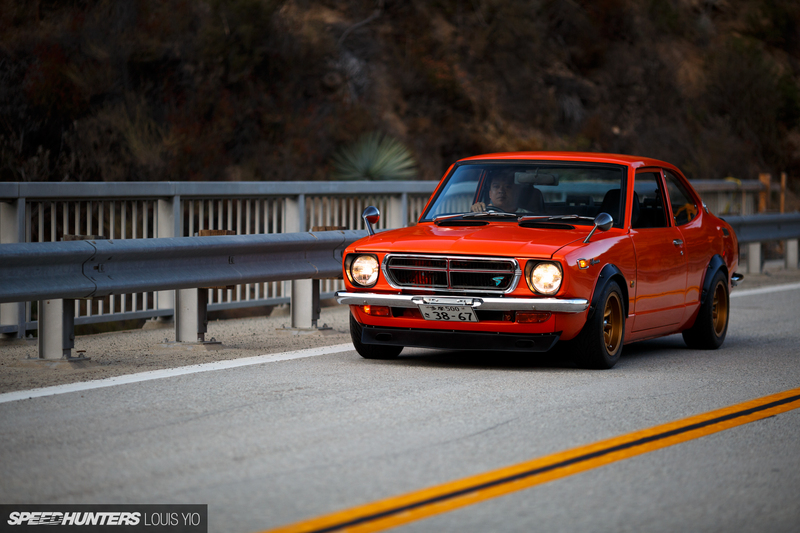 Can the Toyota Corolla be considered a dream car? Most people would probably say no; after all, Toyota’s people mover is cheap, it’s usually pretty boring and is bought primarily as basic transportation – nothing more. It’s also one of the most common vehicles on the road anywhere in the world. 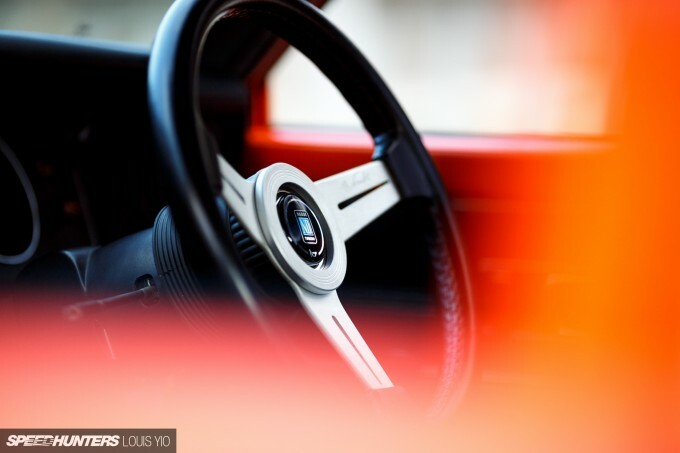 Not one that you aspire to own when you become a millionaire, like a Ferrari or a Rolls-Royce, but a dream car in the shape of something that you yearn to own and drive regardless of its price tag or horsepower output. 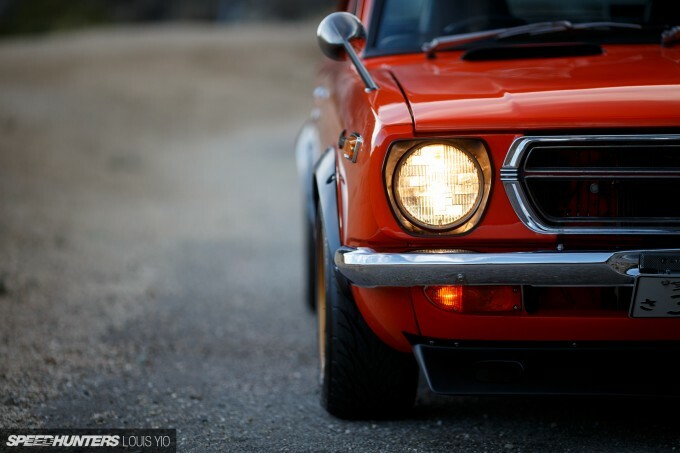 There’s no telling how many people across the world got their first taste of the open road behind the wheel of a humble little Corolla. 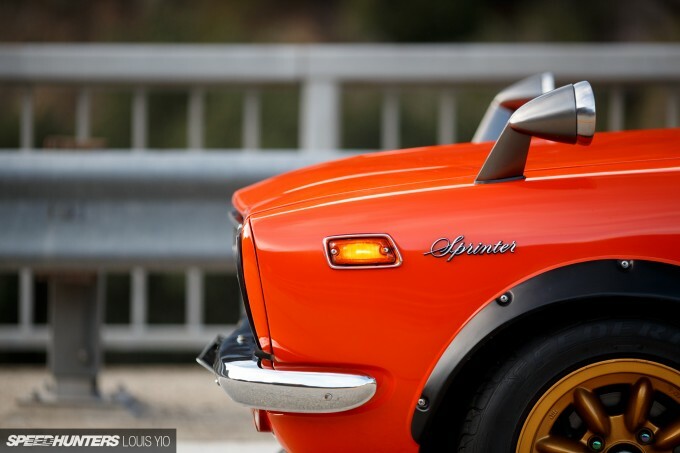 And as basic as the car may seem, there’s something to be said for that. For millions, the Corolla and cars like it represent that dream of automobile ownership realized. 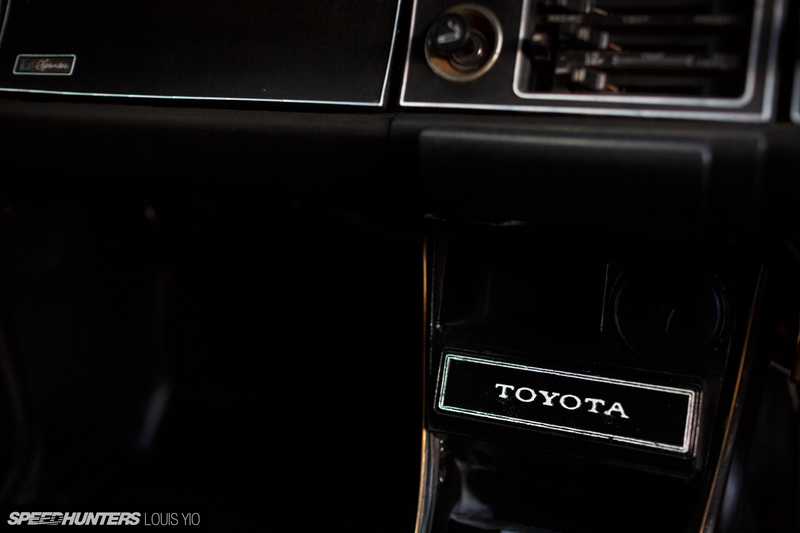 Joel Tan is a man who dreamed about owning a Corolla ever since he was a kid in the Philippines. Now the dream has become a reality on the streets of Southern California where he currently resides. 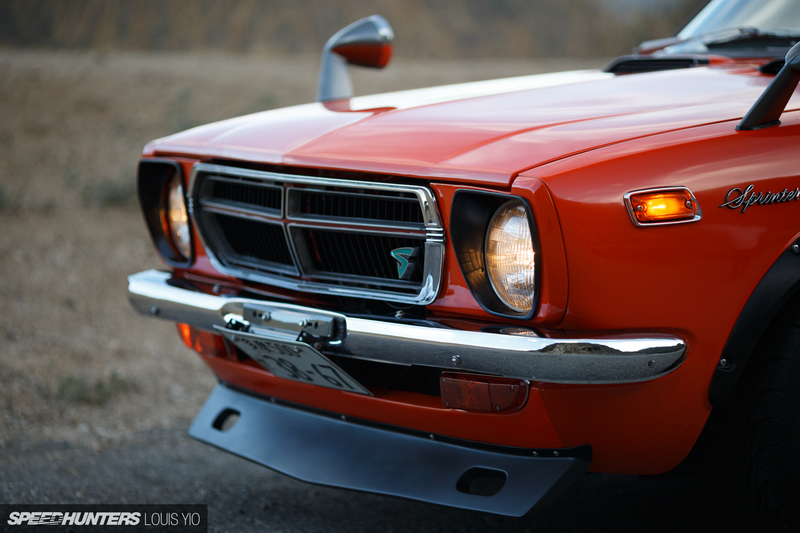 Of course, his 1972 TE27 model is a bit more interesting than most Corollas plying the world’s roads, and that’s why you’re seeing it here. 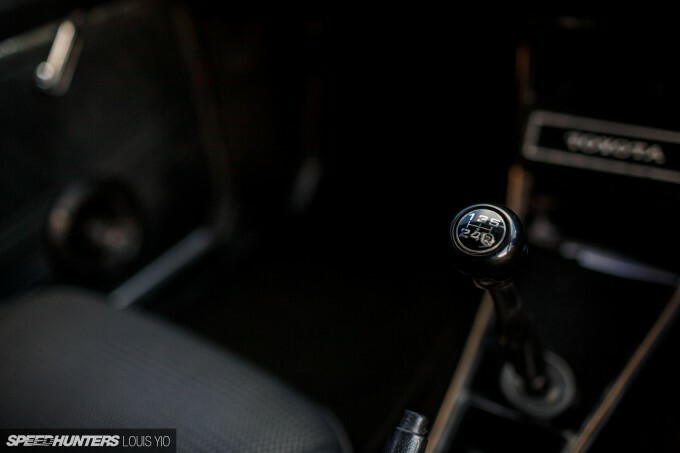 At the age of 14 and living in Manila, Joel fixed up a Willys Jeep; but the whole time he was playing around with that he had his eye on the then new TE27 Toyota Corolla. 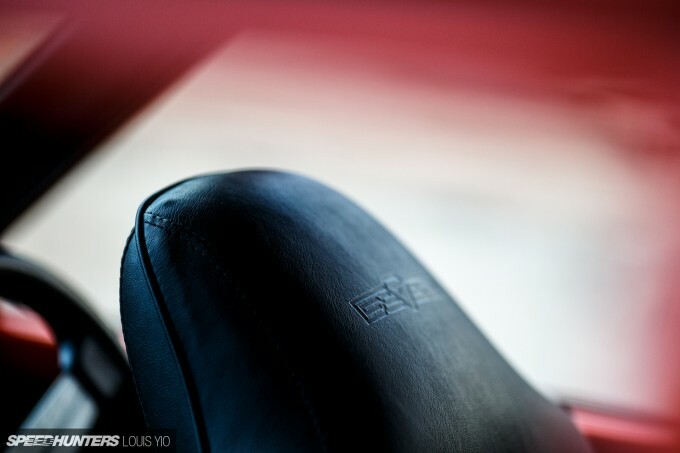 At the time, owning any sort of new car was something that only the wealthy could dream of doing, but Joel never forgot the TE27 and the way it made him feel. Later on when he moved to the United States, one of the first things Joel wanted to do was buy a car – a TE27 Corolla of course. 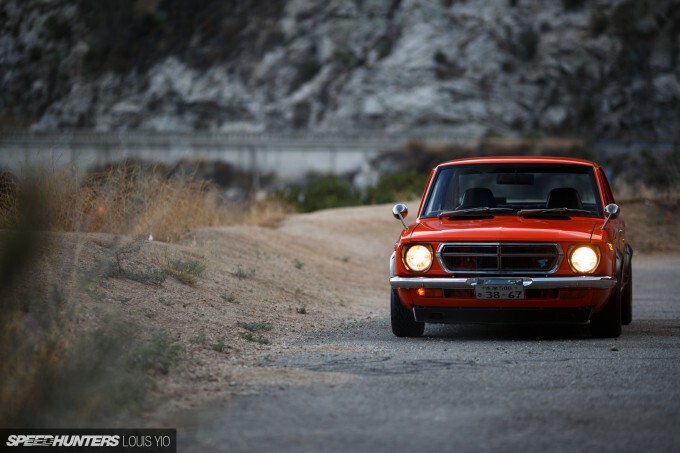 And after finding the perfect example, he set out to transform the old Toyota into a machine that’s fully worthy of being considered a dream car. Using parts sourced from different countries all over the world, Joel went about rebuilding the car into his version of the ultimate Corolla; one based on the rare TE27 Sprinter Trueno model that was released for the Japanese market back in 1972. 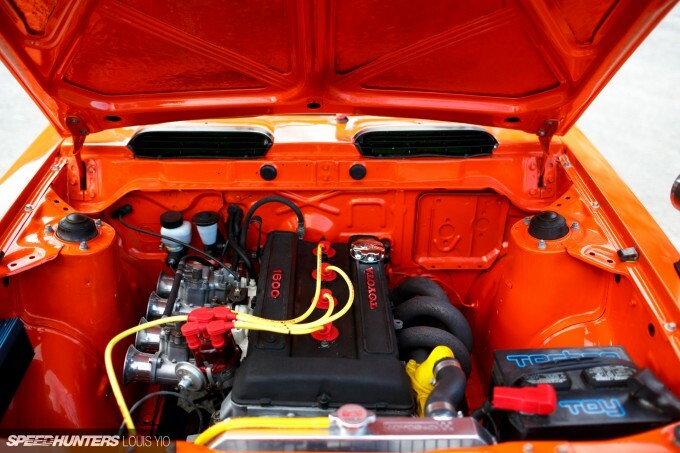 Sitting under the hood of Joel’s TE27 is the same engine found in that Trueno. The double overhead cam 2T-G four-cylinder was a very impressive piece in the early 1970s, and it still holds its own today. This one has been beefed up a bit too. 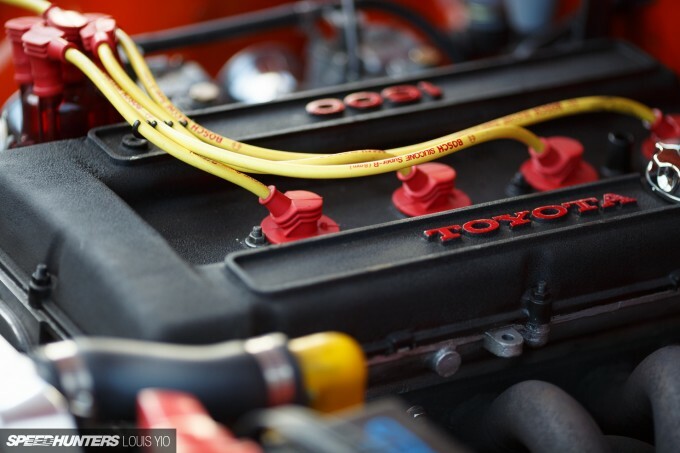 There are upgraded Wiseco pistons, a mild ported and polished head, and a pair of TRD 292-degree cams to give the little four-cylinder a bit more punch while still retaining the old school vibe. 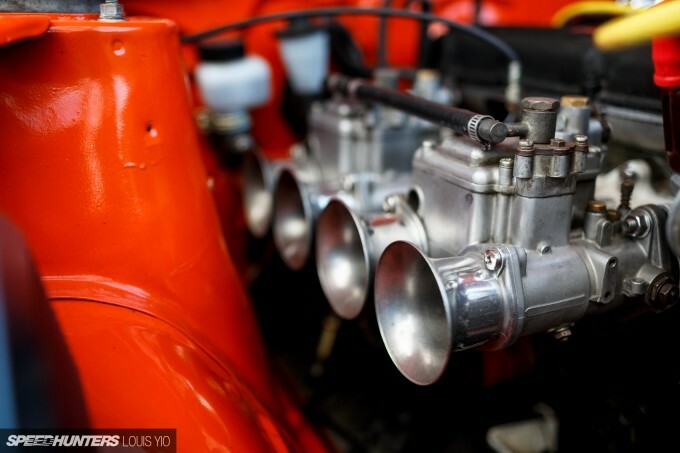 It’d be a crime to have anything but a set of side-draft carburetors on an engine like this, and Joel’s pair of 40mm SK Racing units get the job done perfectly. 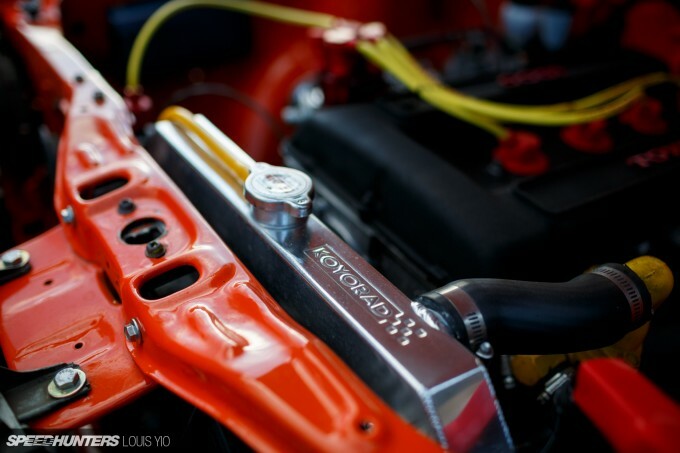 And adding to the symphony of sound made by the side-drafts is a TOM’S header straight from Japan, mated to a custom but subtle-looking exhaust system. Having the car sit right was a crucial aspect of the build, and the Corolla’s stance comes via a set Bilstein shocks and a custom coilover setup with Eibach springs. 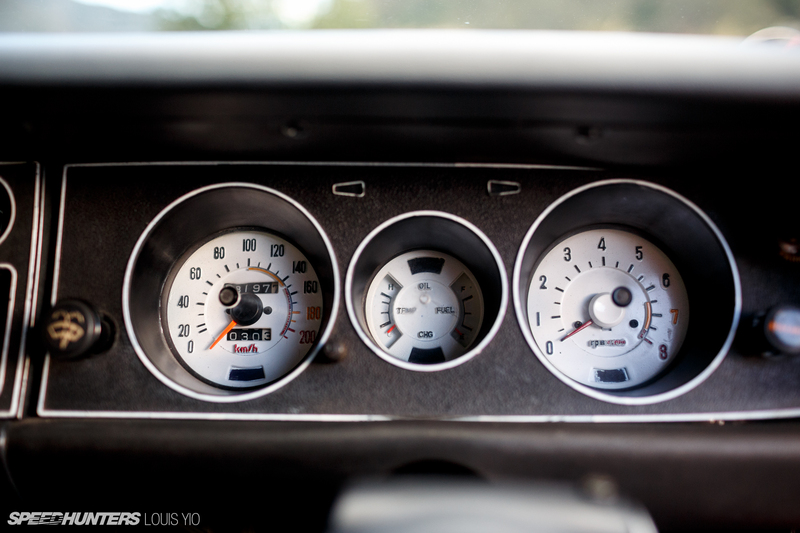 There’s no doubt this also makes the car quite fun in the canyons and on tight freeway on ramps. 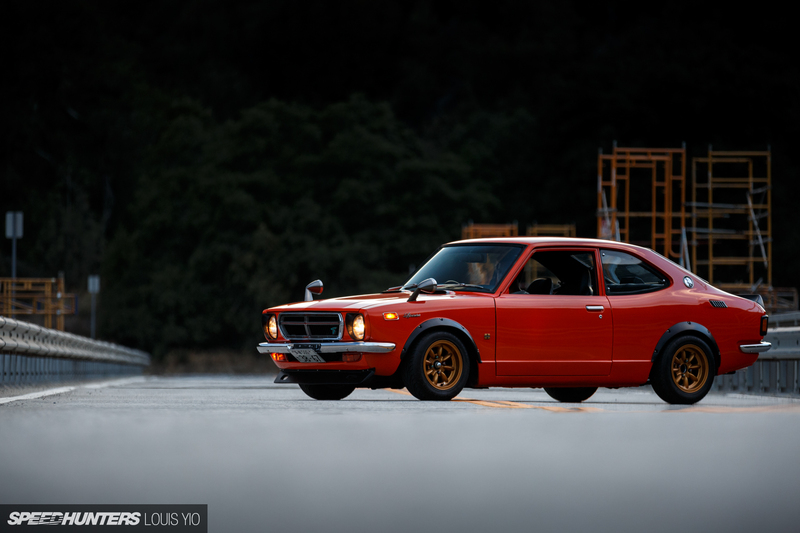 Because Joel has been a Corolla fan for such a long time, it’s no surprise that he went the period correct route when it came time to find a set wheels and tires to fit on the TE27. 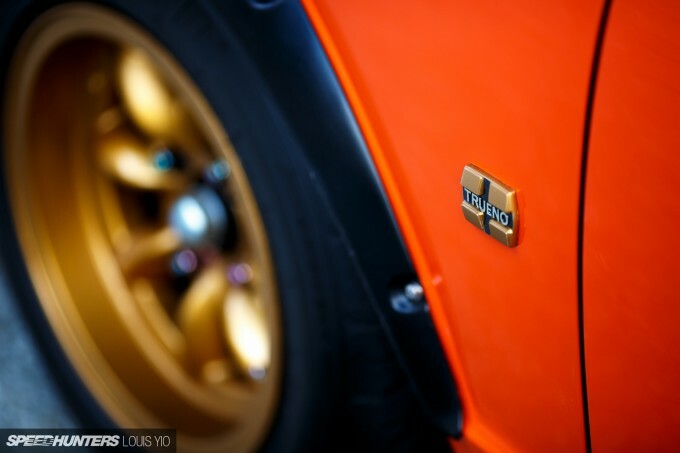 The gold-finished eight-spoke Enkeis are only 13 inches in diameter, but they look perfect inside the car’s fender flares. The tires are 185/60R13 Federals with just enough sidewall to build upon the old school look. As for the body, Joel gathered parts from all over the world, including an NOS (new old stock) front bumper that came all the way from Spain, and a front chin spoiler and rear wing which were both sourced from Japan. The result is something that looks aggressive but still very original. Other touches to the exterior include Sprinter Trueno badging all around and of course a set of fender mirrors to give the TE27 that classic Japanese look. 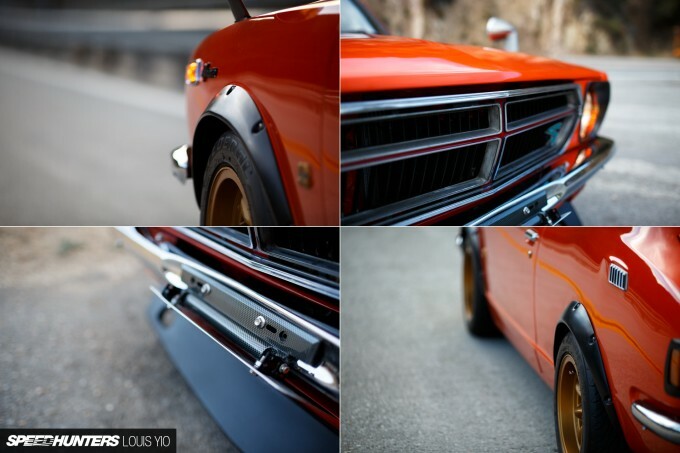 The aforementioned fender flares are legitimate metal parts, and the whole body has been coated in that classic Toyota shade of orange that perfectly evokes the early 1970s. 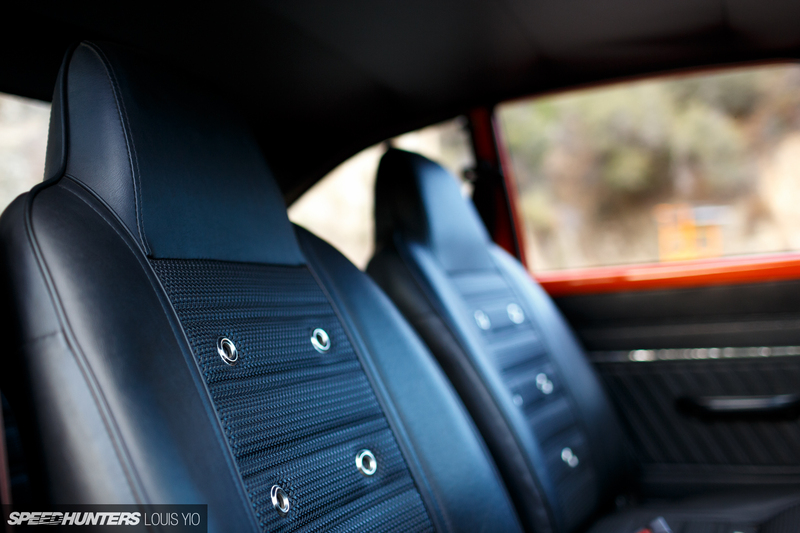 Inside the cabin of the right-hand drive TE27 it’s the same story – period correct and simple. The seats? They are OEM Sprinter buckets that Joel found in New Zealand and had shipped all the way to the States to compete the Trueno look. 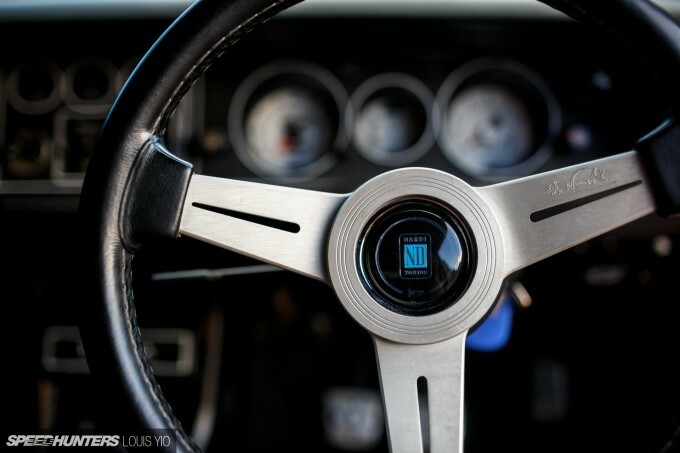 One of the only non-factory interior items is the silver-spoked Nardi Classic steering wheel which looks right at home among the rest of the Corolla’s vintage upgrades. 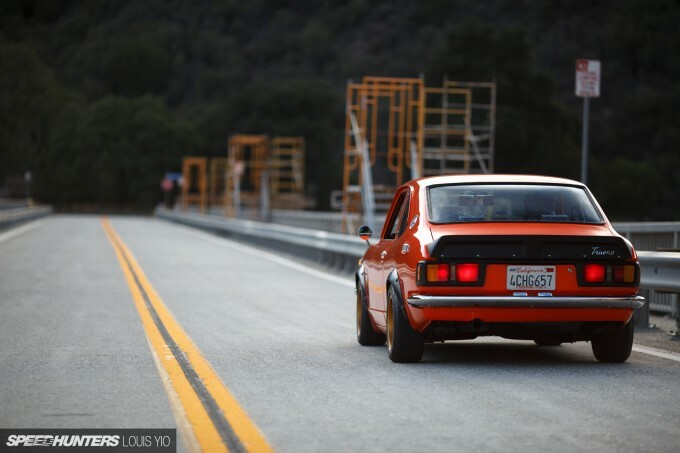 Joel’s Corolla isn’t just a perfect example of a classic Toyota that’s built right, it’s another great story of a dream car being realized across oceans and decades. It might not be the exotic supercar or the plush luxury sedan that most regular people might dream of, but for Joel this old Corolla is every bit as satisfying, and to us it’s just as cool too. Wow! That's a gorgeous ride! And I totally get the vibe of the article, too. 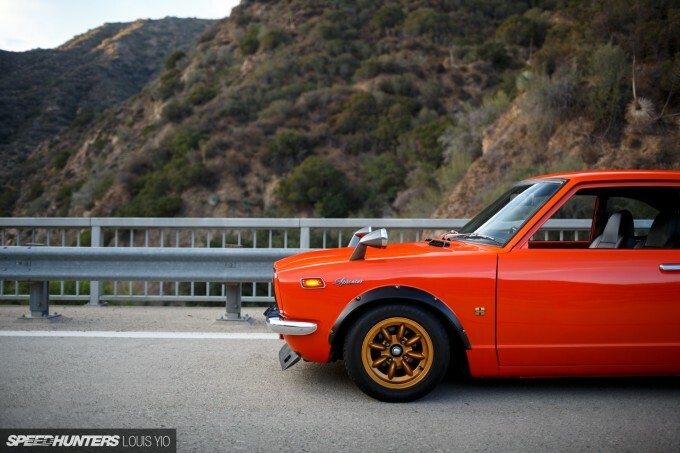 I'm currently selling my 67 VW bus and have my eyes on an AE86 as my next project. 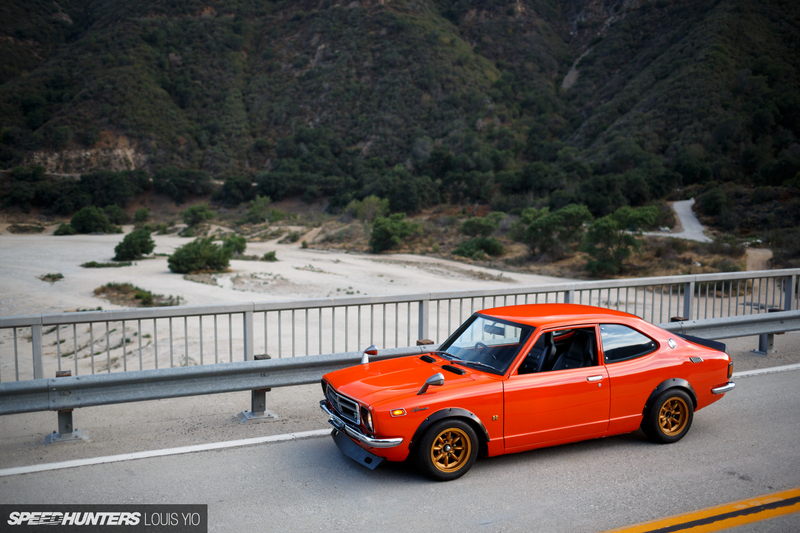 So, yes, a Corolla is currently my dream car. Great article on this Mango. I've seen it at many SoCal car shows but never got a chance to talk to the owner or find out the specs on it. Hopefully one day my 71 mango will have a feature like this. Excellent photography as always! Loved this article. The car is perfect and it must be a dream to drive and also to just look at it sitting still. We all love the fast unicorns of every brand, or most of them, but there's always a sweet spot for one "basic" car whether it was because we used to own one or a family member or a friend had one and you just fell in love. Maybe you and only you saw the potential in it or it's magic, but I believe in these connections a person can have with a car. 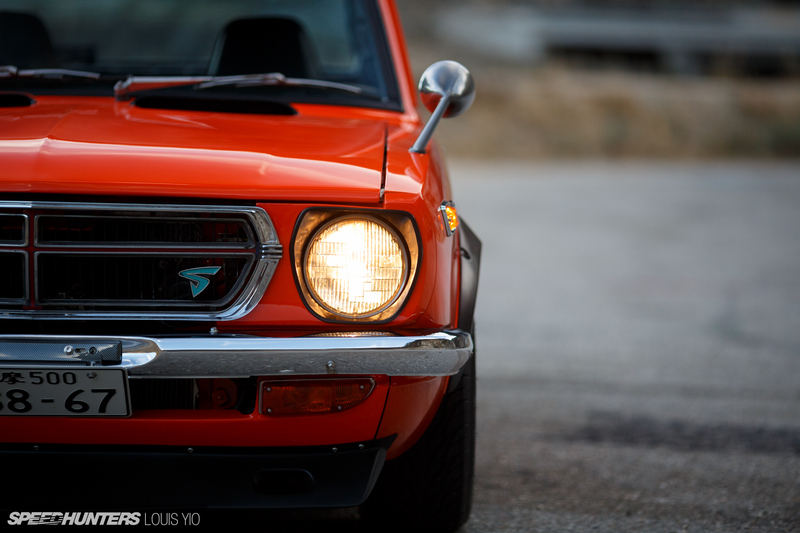 I love all Corolla generations and have drove a lot of them, but I made a connection with a e130 Corolla. Maybe it's the thrill that you get when you buy a "lesser" car and make it fast, get past all the tribulations you get through or that you make a car your own and you build it to your specs, but I think that's something you have to do with a base car as the canvas. I love mine and have had it since new 9 years ago. 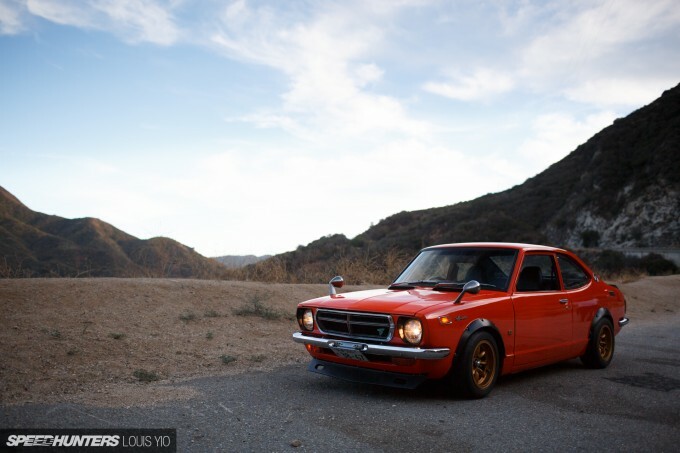 I have a LONG list of cars that I want to own, but there will be always a space in my garage for my e130. Great article and great car!! 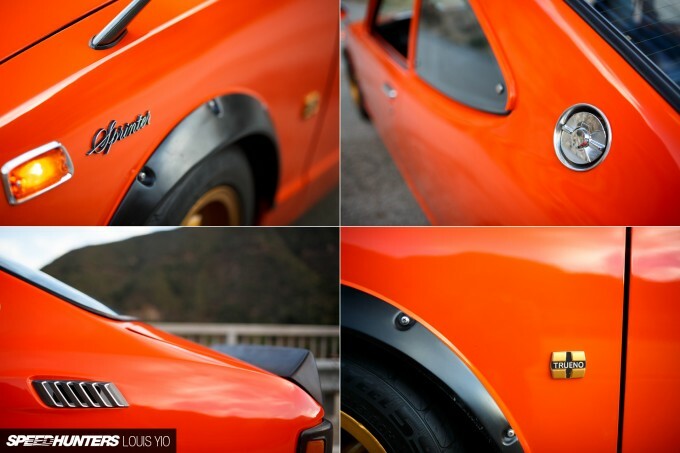 Speedhunters like always hitting a home run! Greetings all from Puerto Rico!! Not enough can be said about those fender flares. Completely changes the look of the car. Great job! Don't suppose you got a sound clip of it? I bet it sounds amazing. Oh god yes. 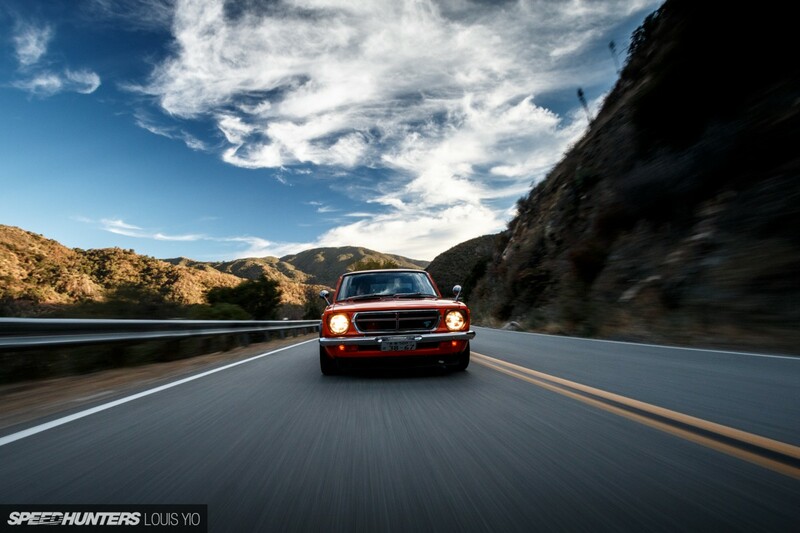 This is the kind of car that really raises the heartrate, thanks of course to your beautiful shots Louis. These 2TG's can make quite a bit of power in the right hands... imagine this with about 180 horses at the rear! Mmmm. Keep these suckers coming, I love it. Great write up. My opinion is the same to as what a dream car should be. 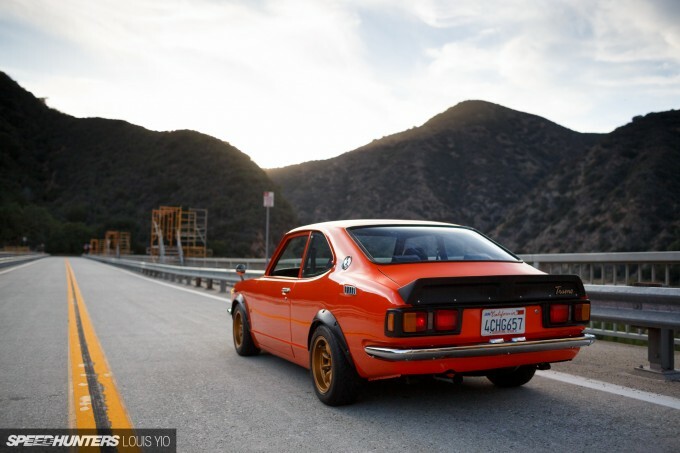 Most people look at me weird when I say my dream car is not a Lambo or a Bugatti, rather a Datsun 510. Even better is when you can own your dream car at 18! My job involves me working on high end German products every day, stuff with x5 the horsepower of what I have, but getting into my car at the end of the work day will always put a bigger smile on my face. Kabayan! My goodness! This is one sweet-sweet ride. Love it!! Favourite car of the year, so far..
My favorite Speedhunters car in recent memory. Wow! This is honestly the coolest car that's ever been featured on Speedhunters. 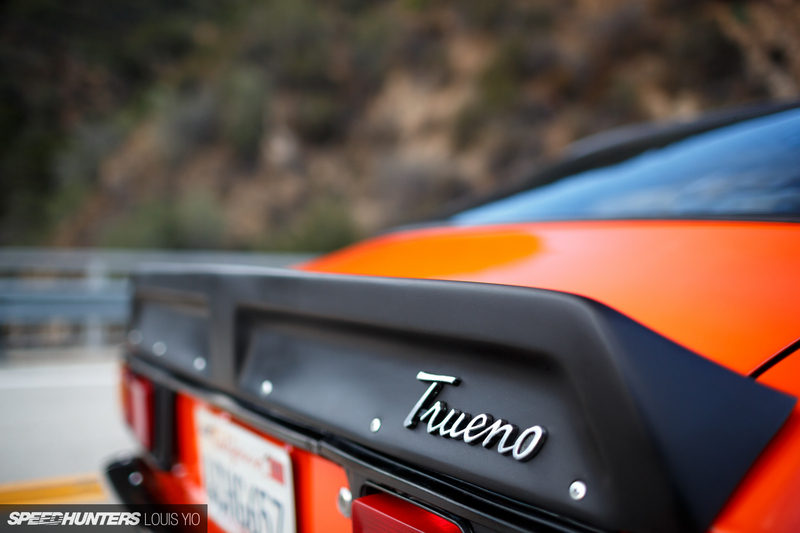 I have a '78 TE47 Trueno that's currently in long term restoration. It's not a GT model though so it only has the 2T-B engine with 4speed transmission. It was passed down from my grandpa to my dad & finally me. 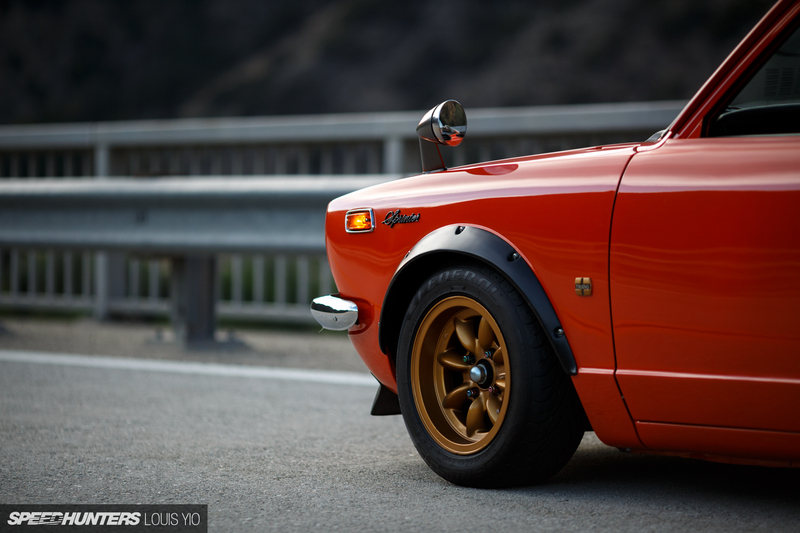 What a tidy little motor. I'm sure it's bliss to take that round some quiet canyon roads. what's with the tilted down front numberplate? Is that some styling cue to a japanese thing they do there? 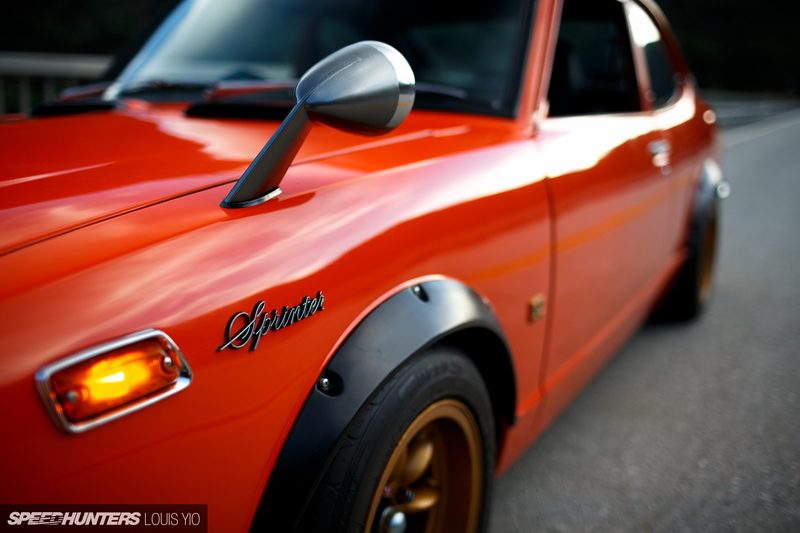 To me, this is a dream car. Its a car that evokes strong emotions in me. I dont think a dream car has to be crazy over the top, or anything exotic. It just has to be something that your heart desires. 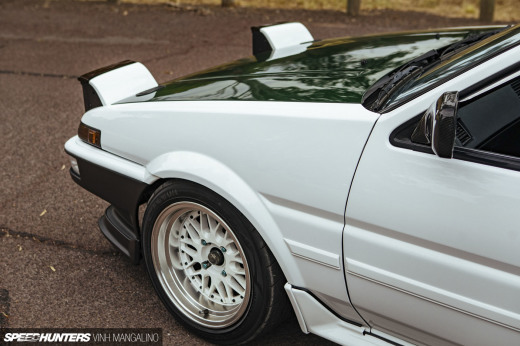 Ask me if id rather have a La Ferrari Ferrari, or a Genuine 100% stock AE86 Trueno Sprinter and Id take the ferrari, and sell it for more truenos and other jdm goodies. 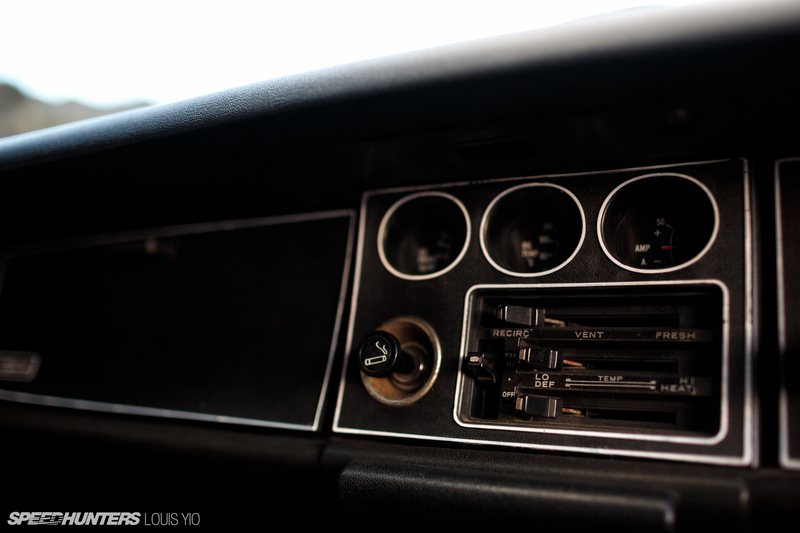 I love these classic compact features (BMW 2002, KE70, 510 and this TE27). excellent grip capabilities for a cost-efficient tire. 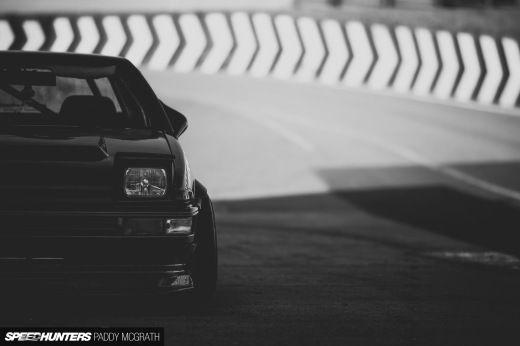 BusBuddha a 67 bus for an AE86? I say keep the bus, but man I hear you. 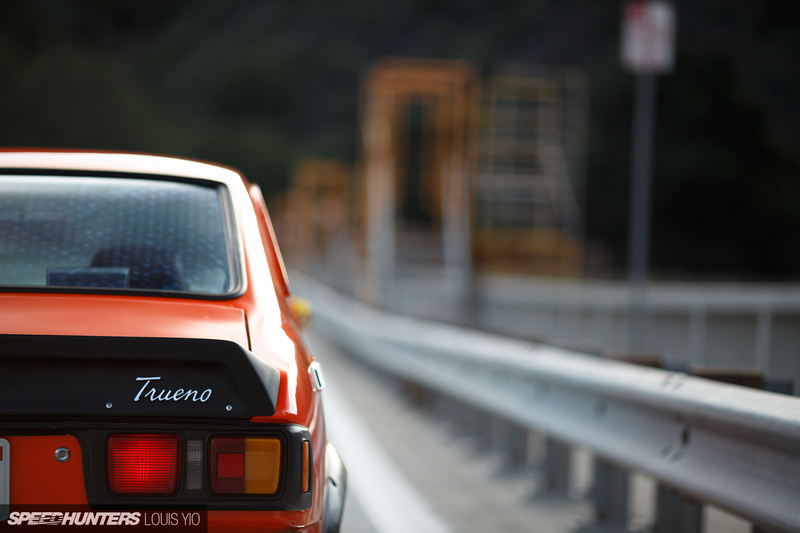 I'm so tempted to sell my 71 bus for an old Trueno too. But the Mrs said "NO"
Honestly, I've lost my passion for the bus. 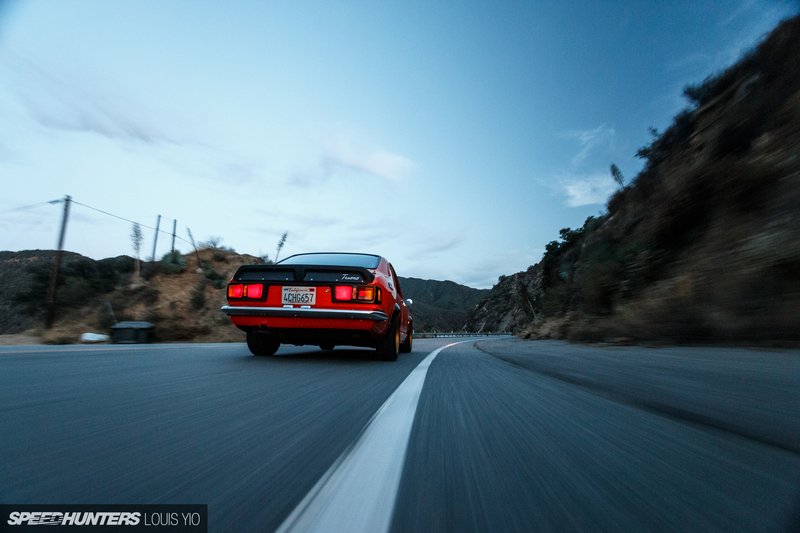 I don't care what the car's perceived worth is, if I don't crave driving it, then it's not fair to just let it sit in the driveway for most of the year when someone else could have it and give it the love it deserves. Blessedly, my family understands and supports my decision. And yeah, it's true, there isn't another driving experience like that of a bus. More people need to experience it. What a great story. Great car. 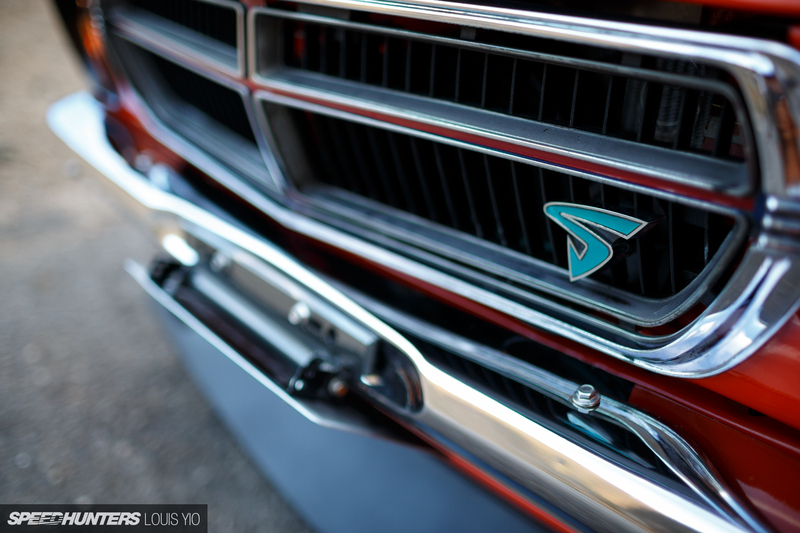 I feel the same about my car - don't care its not the fastest, or has the most prestige badge on the front, to me, its my dream car. JBVVT_i I love it! I have an 04, pretty basic, but I love mine. It's my college car but I've had so much fun with it. Chris Cav JBVVT_i Hello!! Looking good!! 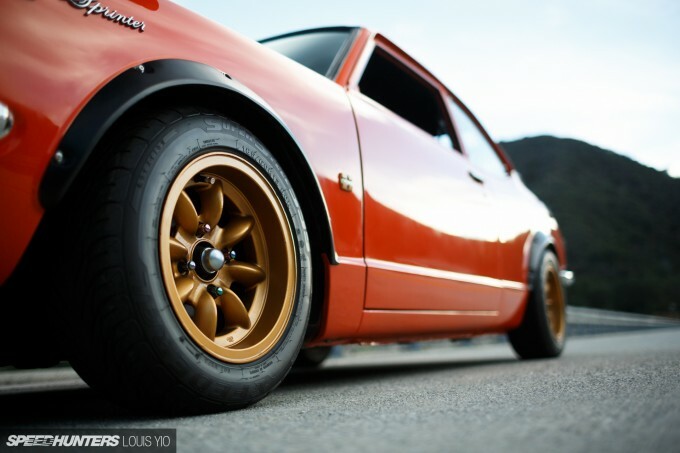 I had Celica GT wheels one time. These cars are fun. I hope you continue to enjoy it!!! Here's a rear pic of mine! !